A former high-ranking Ontario Provincial Police officer is suing Premier Doug Ford for defamation. 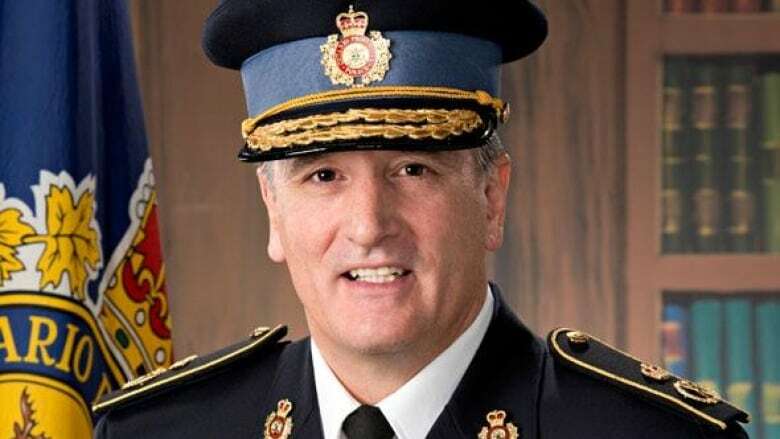 Brad Blair, who was fired earlier this month, filed the $5-million lawsuit at the Ontario Superior Court of Justice on March 15 over comments by the premier that Blair had violated the Police Services Act. 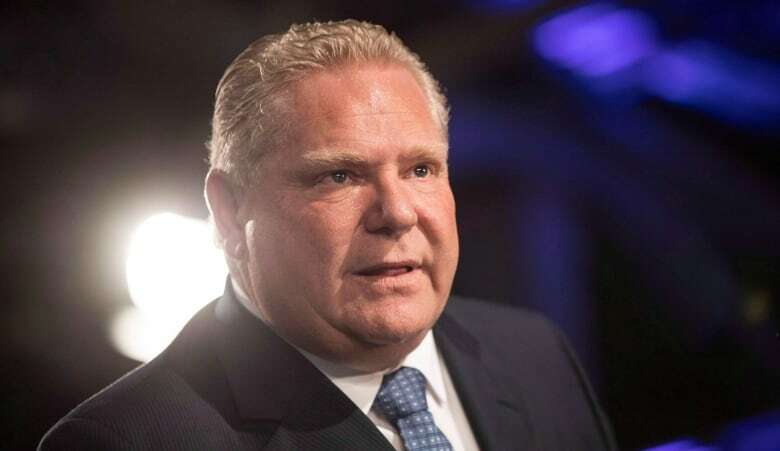 Ford's comments followed Blair asking the courts to force the provincial ombudsman to investigate the appointment of Ron Taverner, a longtime friend of the premier as OPP commissioner, raising concerns about political interference. Ford made the remarks "fully aware" they would be carried by the media and "heard and viewed by millions," according to Blair's unproven statement of claim. Taverner withdrew his name from consideration for the position earlier this month, citing the controversy surrounding his appointment. When the ombudsman declined to investigate the appointment, Blair launched a legal challenge in an attempt to force the watchdog to probe the hiring of Taverner. Ontario's Divisional Court is expected to hear that case in April. Blair's lawsuit alleges Ford's comments and the attention they received subjected Blair to "embarrassment, scandal, ridicule, and contempt," and were meant to intimidate him. The government has said that the decision earlier this month to fire Blair, who was also in the running for the commissioner post, came from the public service because it found his court filings in the ombudsman case contained confidential OPP information. Blair also made headlines in recent weeks as the whistleblower who revealed Ford's plans to spend $50,000 customizing a van through the OPP. "It is patently clear to me that this is reprisal and an attempt to muzzle me," Blair wrote in a statement following his firing. "This individual didn't get the job he applied for," Minister of Community Safety and Correctional Services, Sylvia Jones, said to legislators after the firing. "He is angry." Blair's lawyer said his client received neither notice of a complaint under the Police Services Act nor any findings that he violated it, and alleged that the premier's words would lead an average person to believe Blair is someone who breaks the law. "The premier's utterances receive close attention, are widely broadcast, and are more likely to be taken as the truth by the average person," the suit alleges. Last month, Blair threatened to sue the premier if he did not apologize and retract his comments. The suit alleges Ford has made no effort to do so. In a statement responding to the suit, Ford's office said, "the premier's concern is and always has been protecting and supporting the frontline OPP officers who put their lives on the line everyday to protect our communities." Ford will be responding to the filing through his legal counsel, the statement said, adding further comment would be inappropriate because the case is before the courts.